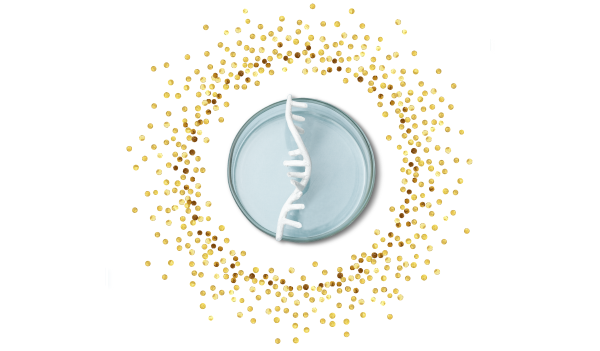 From April 1st to June 30th we offer you 20% off Direct-zol RNA and Quick-RNA from Zymo. Use promo code RNA20 to claim the offer. Can't be used together with other offers.